I have joined the EB DQS 5 this year, and I am super excited. 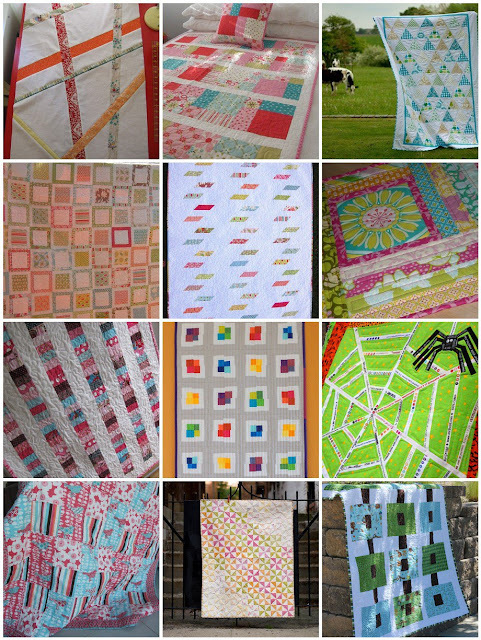 Although I am fairly new to quilting, I am sure that I can make something that my partner will love! I have had a busy couple of weeks at work and have not been able to spend as much time as I would like on this, although I have managed to put together a mosiac of the things that I like to help my secret swap partner. Today I got the chance to drop into a couple of fabric stores and scout out some fabric. All while doing the wifely thing, picking up a new, aftermarket tail light for the work horse! I then came home and pulled some other fabrics from the stash to have a look at what I have. I still have no idea about what I will put together yet, but I am sure some inspiration will arise as I look at these gorgeous fabrics. Some of the delicious material I have here to choose from! Love Jelly Rolls!! Lots and lots of possibilities! We are looking forward to the school holidays, which begin at the end of the week. The children are off to the country, while I will work. This is not all doom and gloom, as the children are already relishing all the fun activities they will get up to, while I am looking forward to being able to put some hours in on the machine.